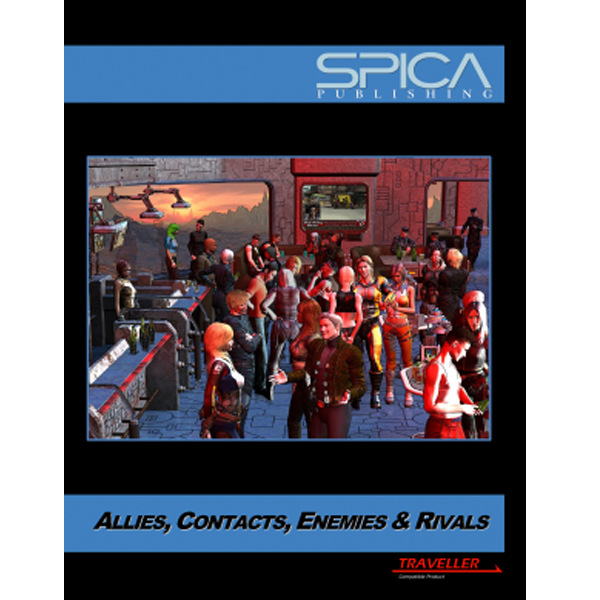 Allies, Contacts, Enemies & Rivals is a sourcebook of non-player characters for use with the current edition of Traveller from Mongoose Publishing. Inside you’ll find a wide range of NPCs, all ready for use in your game or campaign. Whether your player characters need assistance, or you need an NPC for a character’s background, these allies will help! Do your player characters need some information, or somewhere cheap to stay? These contacts can help, but sometimes at a price! Need a bad guy (or gal!) to get in the way of the player characters’ plans? Here are some that fit the bill! Ready to out-gun, out-run and out-trade your player characters, these rivals can make the player characters’ lives more interesting! Six unique individuals, suitable for use as patrons or random encounters. Each is fully detailed, including skills, life events, mishaps, and background information. For graduates of the Psionic Institutes, membership of a Psionic Tactical (PsiTac) Team is often the only way to use their abilities legally. PsiTac Teams are responsible for for tracking down rogue Psions and Wild Talents. The crew of the Free Trader ‘Olathe Bypass’: Led by Captain Satar O’Brien, the hard working crew of the Olathe Bypass ply the spacelanes in their search for the next big deal. Also includes company information on the Olathe Trading Company. 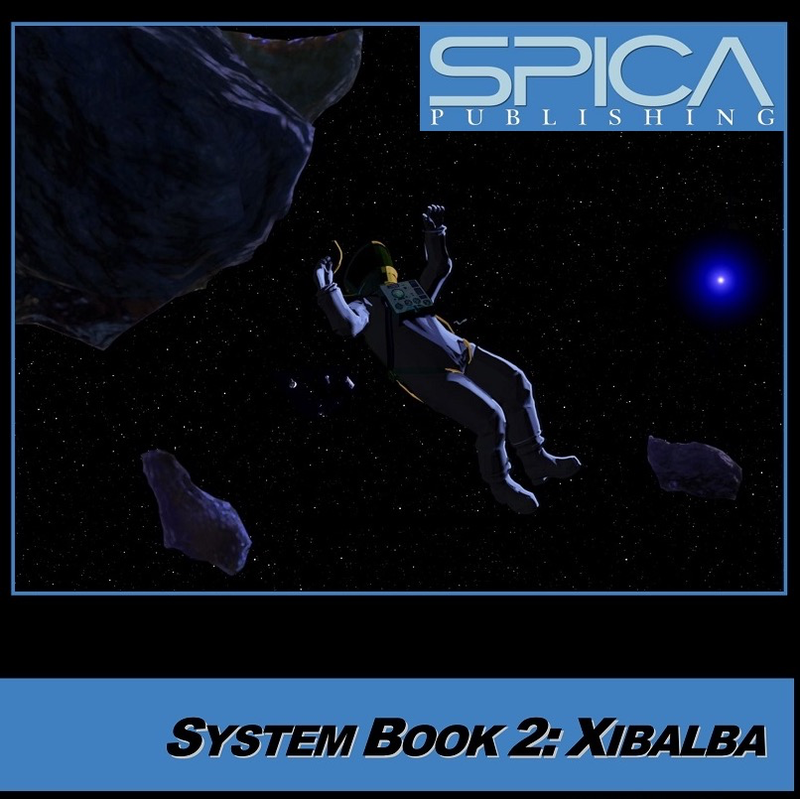 The crew of the Detached Duty Scout/Courier ‘Sirocco’: The crew of the Sirocco carry out freelance surveying and trouble-shooting missions, as well as detached duty missions for the Scouts. The crew of the Mercenary Cruiser ‘Barracuda’: The crew of the Merc Cruiser Barracuda transport the Stingray platoon across space on their missions. The Barracuda and her Marines are ready for deployment in your Merc scenario or campaign! 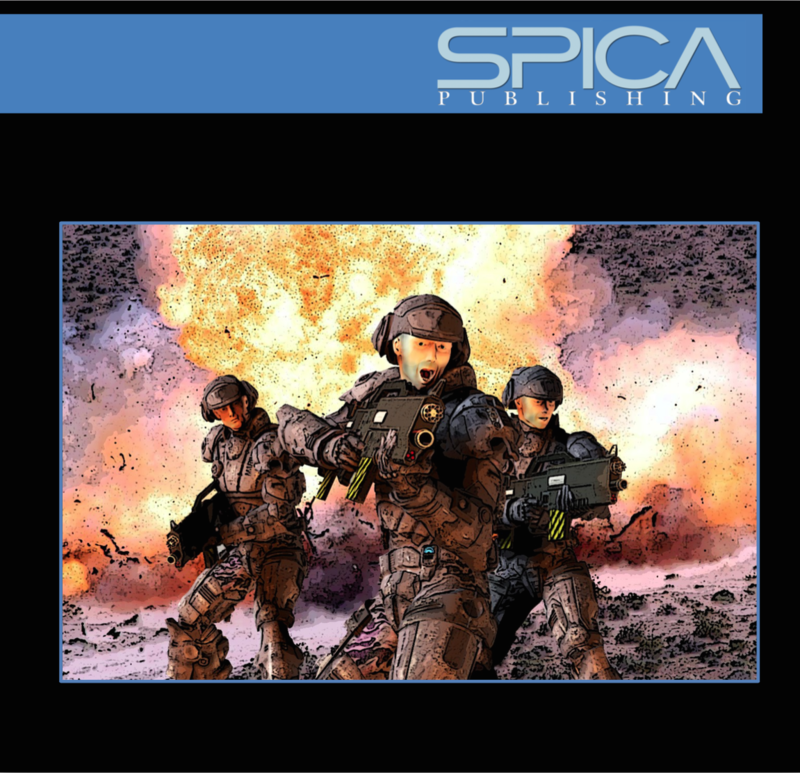 A complete platoon of 37 battle-hardened Marines, lead by Captain Hannah ‘Lucky’ Snell, ready to use as NPCs. 48 pre-generated characters (with combat skills and equipment only), suitable for use in generic combat situations, including barroom brawls and shootouts!